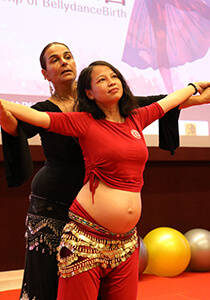 The EmbodyBirth™ Intensive Practitioner Training is Maha Al Musa’s signature and a deeply inspirational childbirth education and preparation program (since 1997) which was conceived out of Maha’s 3 personal pregnancy and birthing journeys and her Palestinian/Lebanese descent coupled with the need for expectant mothers and birth professionals to have another perspective and pathway of childbirth philosophy that is based on bringing birth back to mothers and babies. 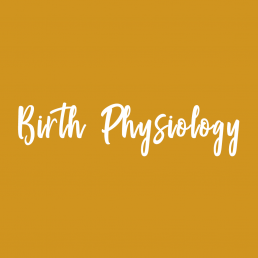 EmbodyBirth™ looks at birth through the eyes of a mother and her baby who are at the centre of birth as the experts (unlike the medical model which looks at birth from a place of interference) and asks how birth can be honored from a physical, physiological and emotional view. When women truly EmbodyBirth™ they find their authentic selves and this impacts how they will mother their children.  The EmbodyBirth™ Intensive Practitioner Training will give you the knowledge and skills to support the modern pregnant woman who lives in a fast paced society today and who is most likely missing the link in childbirth preparation. 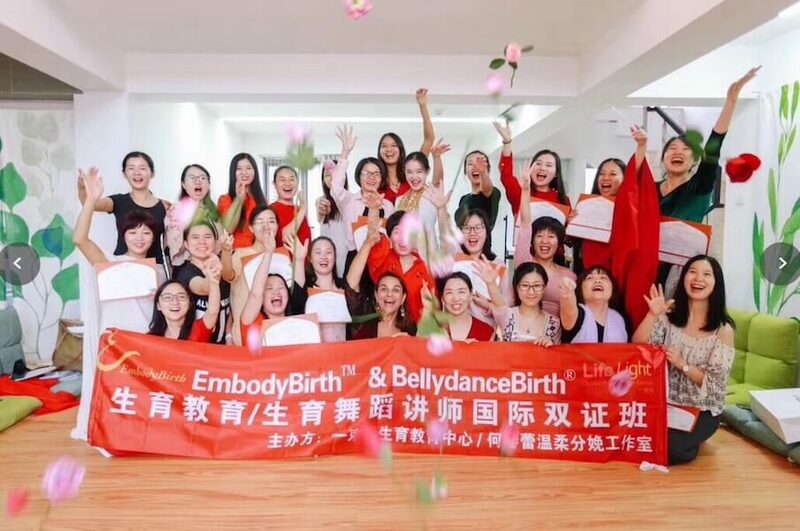 Today there are EmbodyBirth™ Practitioners in countries across the world: USA, Australia, New Zealand, China, India and Japan. Thank you Maha! Today was a feast of wonderful ideas, deep processing, fabulous technique and the most satisfying calm assurance validating a woman’s wisdom. 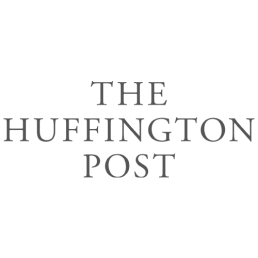 I loved every moment and look forward to reviewing the ideas you shared and working through ways to move this information and intelligence out to the mamas in my world. 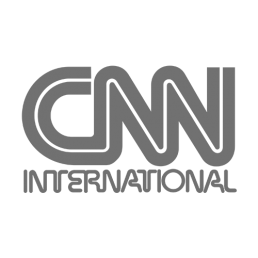 You are a beautiful teacher and have a very important message to impart. I look forward to learning more from you in the future. I hope many more doulas, midwives, yoga teachers and birth keepers learn these valuable insights from you as well. You understand the heart of birthing. 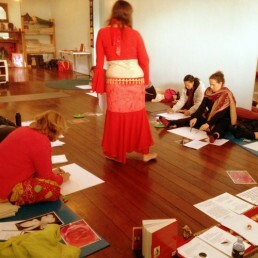 The EmbodyBirth™ workshop was fun, invigorating and inspiring. As a midwife I am reminded of the need to allow women to use their intuition and move with gentle swaying and circling to release endorphins, to exercise, assist with pain relief in labour and position their baby ready for birth. 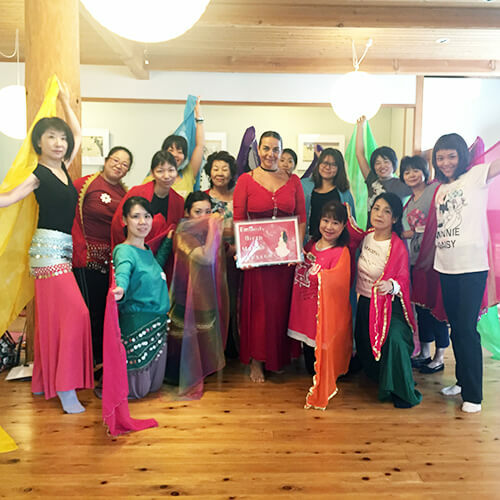 Maha teaches both midwives and the women they support, that belly dance is a very effective strategy to gain confidence and empower women. Maha Al Musa is a visionary for a new birth paradigm. 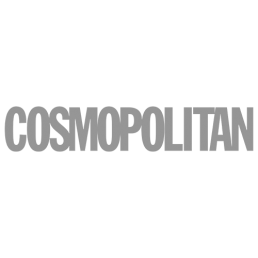 Her work is at the cutting edge of a birth world that empowers women to do what they were intrinsically born to do. While ancient in its roots, Maha’s modern lens via her EmbodyBirth™ classes invites mothers and the birth professionals who serve them, to explore and restore their unique feminine power as it pertains to not only the sanctity of pregnancy and birthing, but also the importance of holistic child raising and parenting. Indeed Maha’s work is about mothering a new humanity. 💥 Gain a deeper understanding of the nature of birth, not only from a physical aspect but also from an emotional and energetic perspective. 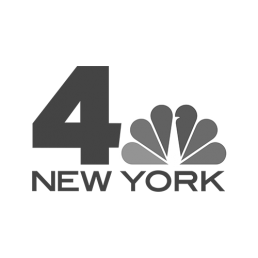 You will also gain a profound understanding of your own body and the ability to help women to gain confidence in theirs. 💥 Reconnect to your ancient birth wisdom through understanding that the mystical codes of the feminine reside within every woman’s womb to be accessed and activated. 💥 Develop the ability to confidently support a woman during her pregnancy and “as nature intended” birth (or her rite of passage journey). Understand the foundational needs of a woman in labour. 💥 Learn how to bring sensuality, grace, feminine allure, charm, passion and love into the pregnancy and birth field. 💥 Take out to the world a standard that exemplifies an honouring of childbirth education to truly revere women, babies and birth as a whole. 💥 Learn the anatomy and physiology of the BellydanceBirth® movements in order to teach them in classes. 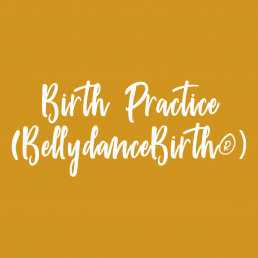 💥 Learn how to positively imprint birthing affirmations with the BellydanceBirth® movements in a class situation. You don’t need to have any prior dance experience to learn the movements. 💥 Gain skills on how to sensitively hold space for pregnant women in a class situation. 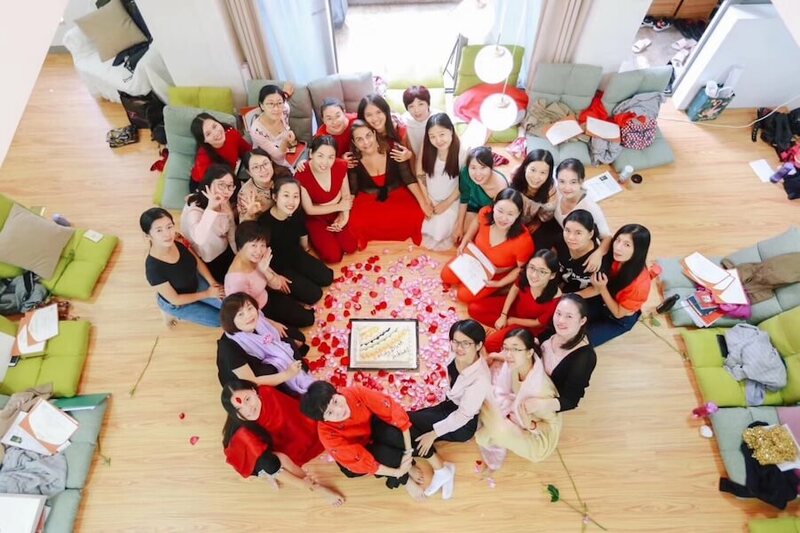 💥 Add another stream of income to your birth work as an EmbodyBirth™ Certified Practitioner and teach prenatal classes to groups of pregnant women. 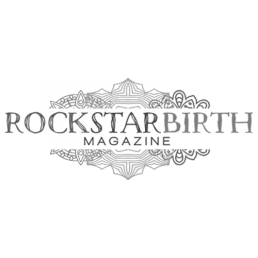 💥 Add additional passive income to your birth work by becoming an affiliate of the EmbodyBirth™ Pregnancy Ecourse (launching November 2019). 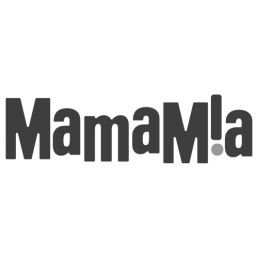 💥 Be listed on Maha’s website as an EmbodyBirth™ Certified Practitioner along with your contact info (name, email and the location where you are most likely to practice). *Note: The annual registration fee for continued listing on Maha’s website as a Certified Practitioner after the first year of training is A$99. 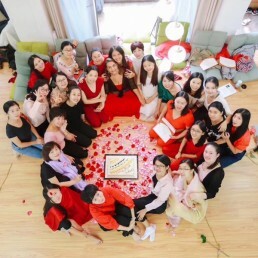 Upon completion of the program you will receive a certification (an EmbodyBirth™ Certified Practitioner certificate and badge) and skills to enable you to teach face to face EmbodyBirth™ classes to support pregnant women in their own autonomy or incorporate the teachings into your current/future practice. 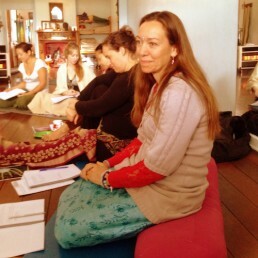 The EmbodyBirth™ training was delivered in such a soulful, compassionate and inspiring manner. I appreciated the way Maha could weave the spiritual and scientific together with such eloquence. She has such insight into the landscape of birth and how birth can operate as such a powerful opening and healing process for women if they can just tap into their innate wisdom and divine feminine nature, The space she holds is nurturing, supportive and reflective, she allows the participant to journey inwards and find gems of wisdom and acceptance of what lies within and to bring these forward with movement, colour, song, and creativity. It was such a pleasure to be held on this journey. Thank you Maha. 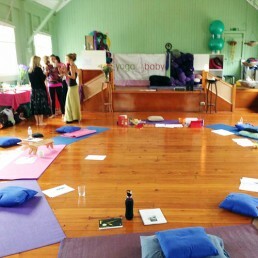 The EmbodyBirth™ training was amazing. I was very surprised that BellydanceBirth® was so much more than just pregnant women dancing. 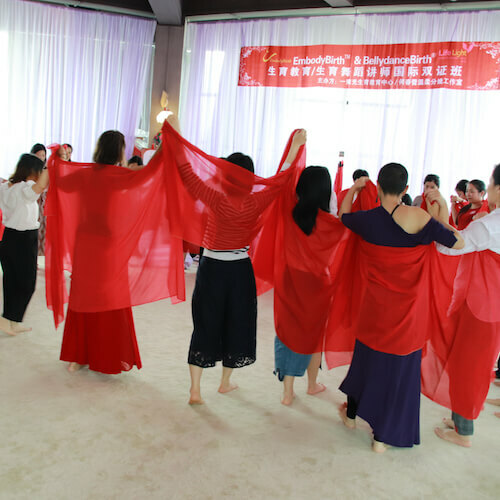 Maha has beautifully shown that this ancient and sensual form of dancing is highly beneficial for women when they birth. I could feel my own pelvis loosen and release with these simple and effective movements. It was so relaxing and centering. I am very eager to share this with pregnant and birthing women. The day will be an experiential, intimate, nurturing and self-reflective exploration of us as birth keepers. We will dance, move, stretch, ponder, discuss, listen, play, weave, draw, laugh, smile and surrender. Be inspired to participate and surrender your heart, head and hands. 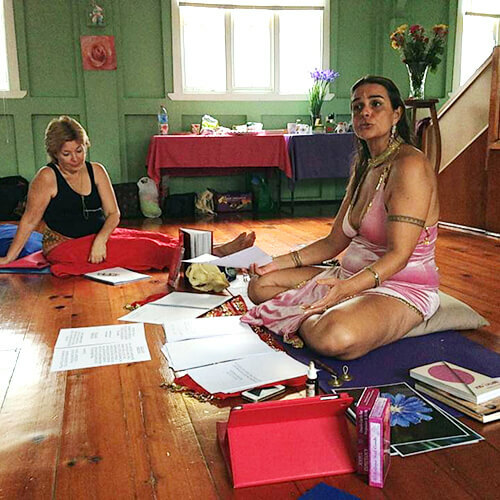 These next three days will be more intensive where I will guide you through a profound journey further into the heart of EmbodyBirth™. You will be encouraged to self inquire, support your insights and see childbirth in new ways that nourishes a new mother. 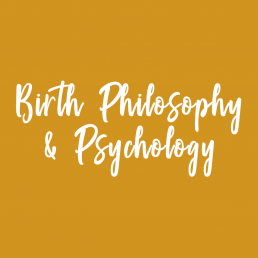 You will also be given the structure of an EmbodyBirth™ class so that you can understand the class format and how to build content when designing your own series of classes and workshops. There will be clear instructions given with the opportunity to build a sample class/workshop. Kia ora. Thank you Maha for bringing your sacred self, knowledge and wisdom to share with us. The environment and teaching tools were beautiful and helpful and helped encourage the feeling of being a “queen”. 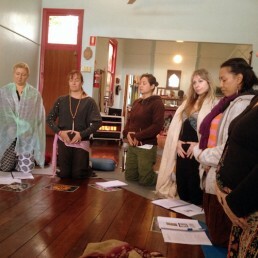 The practical components helped to give a “somatic” body wisdom understanding of the theory. Thank you for coming to stand in your truth and speaking the voice of the feminine so that she may continue to live wild and strong in our world. 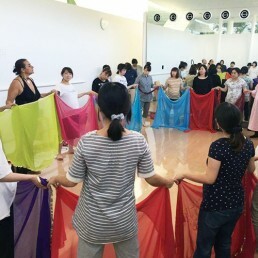 I loved the ability to learn techniques to tap into the natural movements women have used in labour for centuries, and have it presented to me in an informative, factual way. 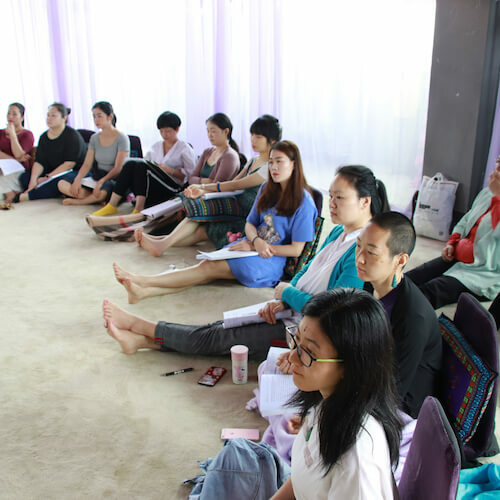 Being pregnant myself at the time of the course, it helped me gather more information on how to help birth my baby. Thank you Maha. 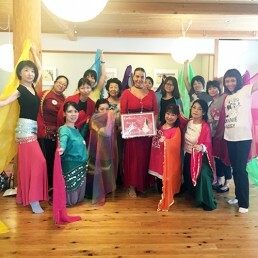 Maha teaches in a practical, hands-on way that enables women to learn the techniques of belly dance for birth while sharing technical and well researched information on the history, culture and effectiveness of this beautiful, ancient dance that honours women as living goddesses. Maha was amazing! What a strong and knowledgeable woman to learn from. I am really so glad I chose to do this training. I feel inspired ad am looking forward to teaching. 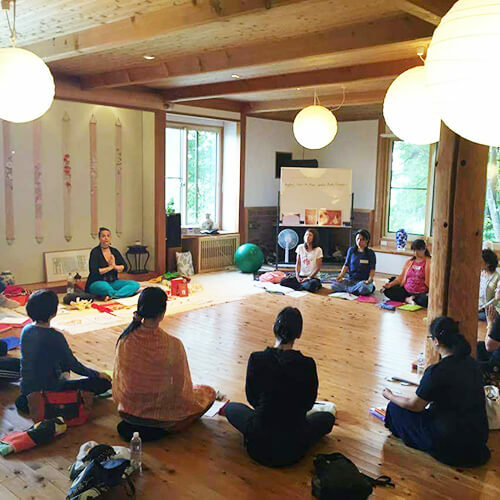 Join Maha for a truly liberating and heart opening childbirth education and preparation program that is the missing link in today’s modern world! 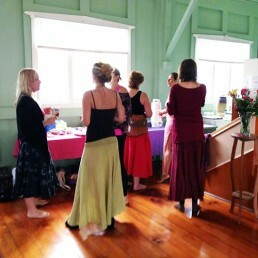 Where science meets love, a journey into the heartland of the sacred feminine for birth. 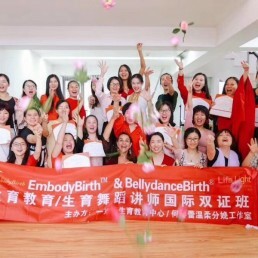 Click here to find the list of all accredited and currently ACTIVE and registered EmbodyBirth™ Certified Practitioners from around the world. Interested in sponsoring an EmbodyBirth™ Intensive Practitioner Training? Send Maha an email to request the EmbodyBirth™ Intensive Practitioner Training Preliminary Sponsorship Contract.